It’s springtime, which means it’s time to spring clean and start reconsidering the interior of your home. 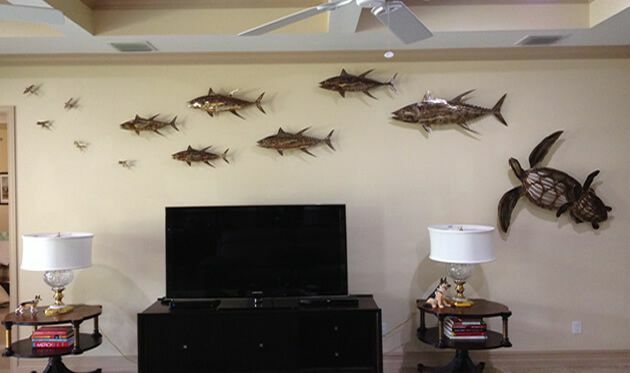 Try to spruce up your home with some Orlando coastal decor from Metal Fish 66. Our wall art is handcrafted and handmade to your specifications.